Captain John Duffie led his Agitator team to a second place finish. Anglers included his mother and father. 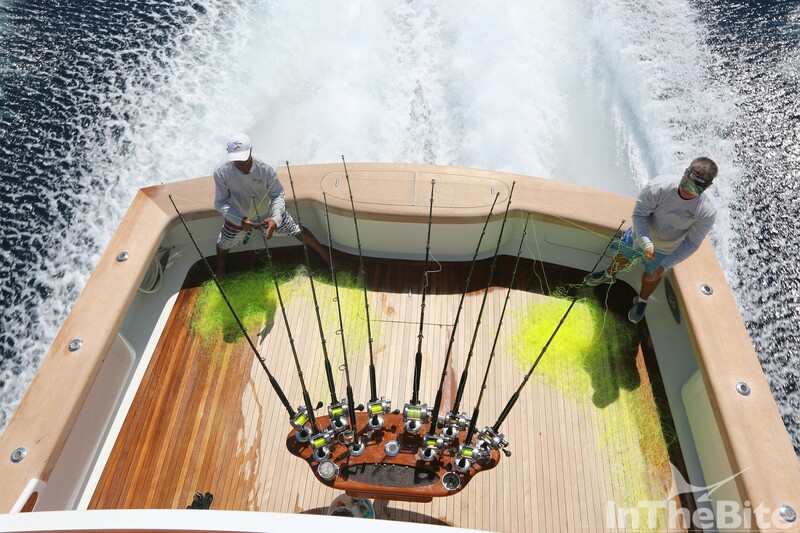 Los Suenos Triple Crown Leg 1. 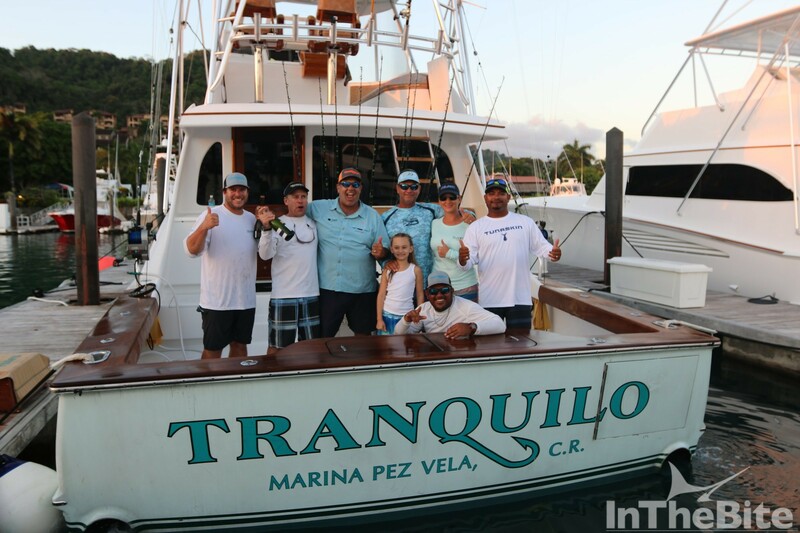 Fishing Days January 21,22,23, 2016 Lines in/out 8:00 a.m.- 4:00 p.m. Congratulations to Tranquilo for winning leg 1.
of the world’s most competitive billfishing teams comprised of 211 individual anglers challenged each other over three days of fishing, releasing a total of 1,961 billfish, including 1,946 sails and 15 marlin. 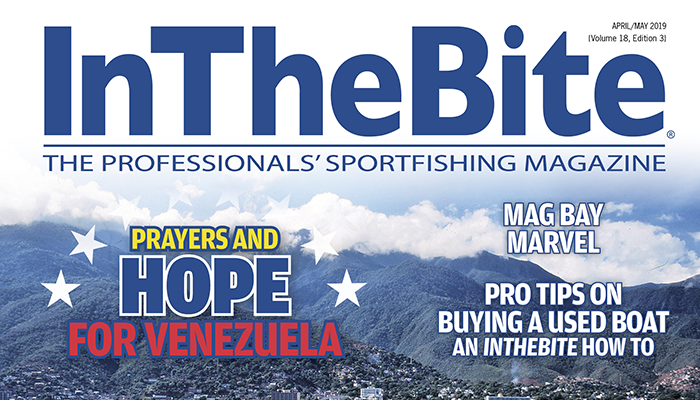 This is the third highest number of fish ever caught during a single event since Los Sueños began hosting tournaments in 2004. 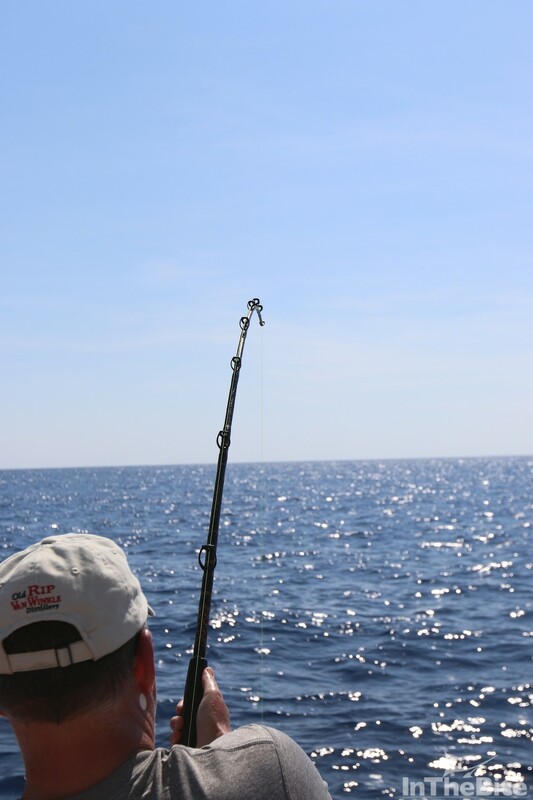 Nine minutes after lines in was called on Thursday, January 21st, the first day of fishing, Fish Tank was calling in the first release of the tournament. By 8:30 am, the teams had released three doubles, a quad by Dragin Fly giving them an early lead, and a combined total of 33 fish for over one fish a minute. 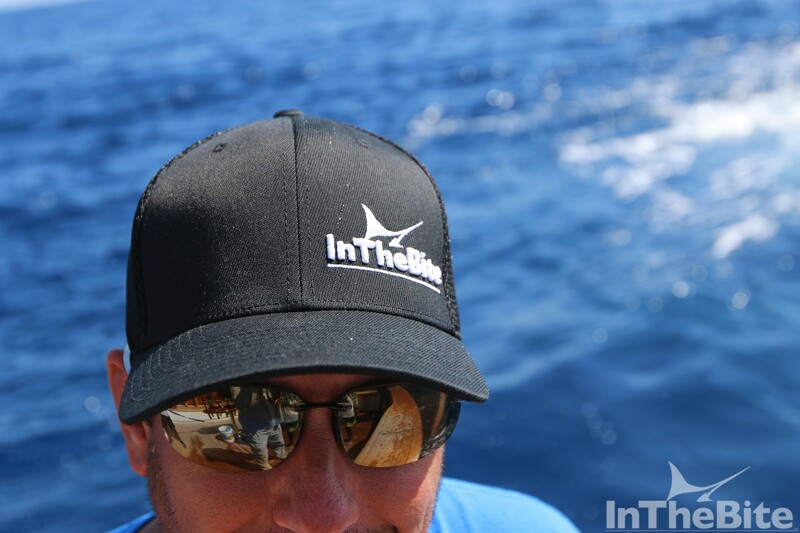 It was Tranquilo who called in the first marlin release fish #101, at 9:41 am. Less than an hour later Sea Fly had bumped Dragin Fly out of the lead and stayed there with 1000 points until after 10:30 am. 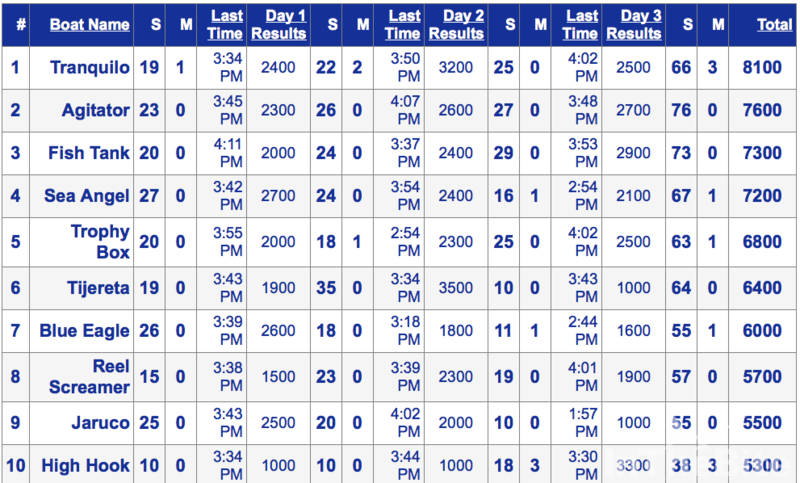 By 11:19 am though, Tranquilo was 200 points ahead of Sea Fly. 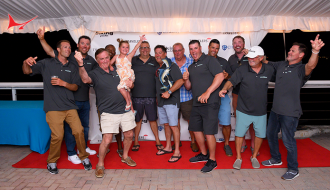 By noon, it seemed clear that there were five teams battling for their place on the leaderboard – Tranquilo, Tijereta, Sea Fly, Sweet Dreams and Blue Eagle. 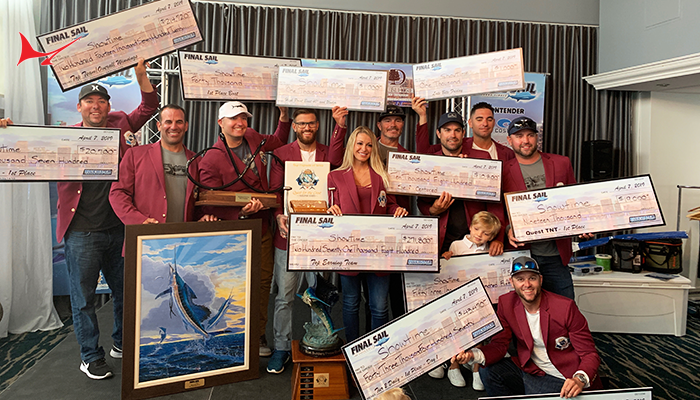 By 2:23 pm Sea Angel threw their name in the ring taking first on the leaderboard and at 4:11 pm it was Fish Tank again to close the day with release #708. In first on the leaderboard was Sea Angel with 2,700 points (27 sails), Blue Eagle finished in second with 2,600 points (26 sails) and in third, coming out of nowhere, was Jaruco with 2,500 points (25 sails). 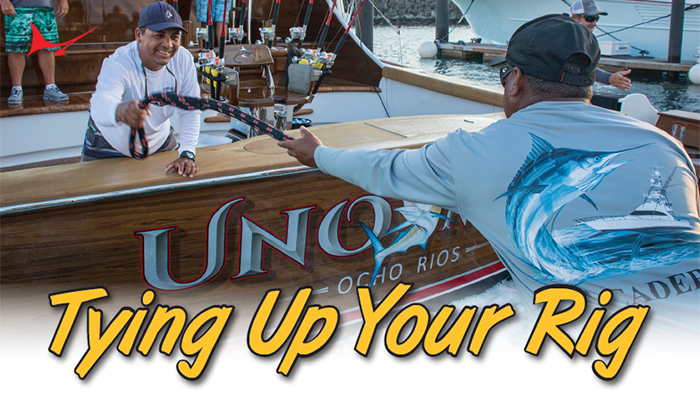 including 7 marlin and 1,363 sails. 4:06 pm. 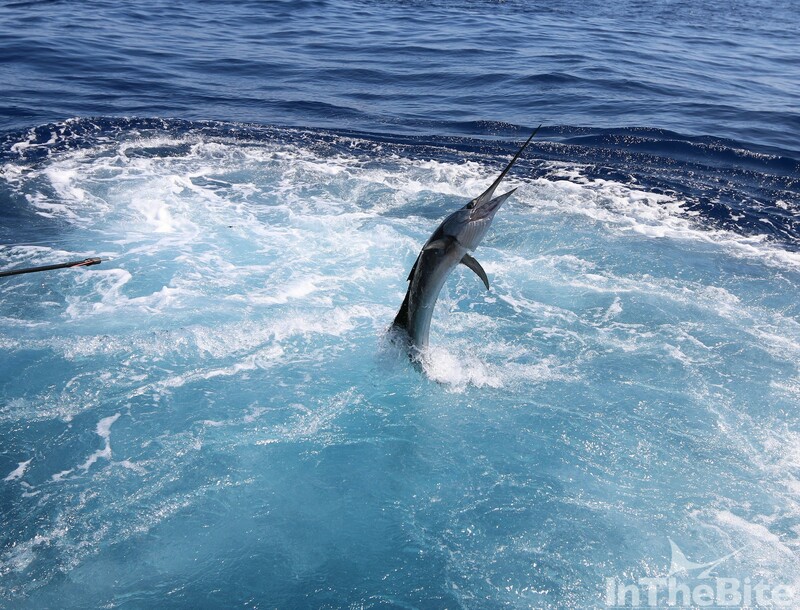 It was High Hook to end on a high and take the day with an impressive 3,300 points after releasing 3 marlin and 18 sailfish. 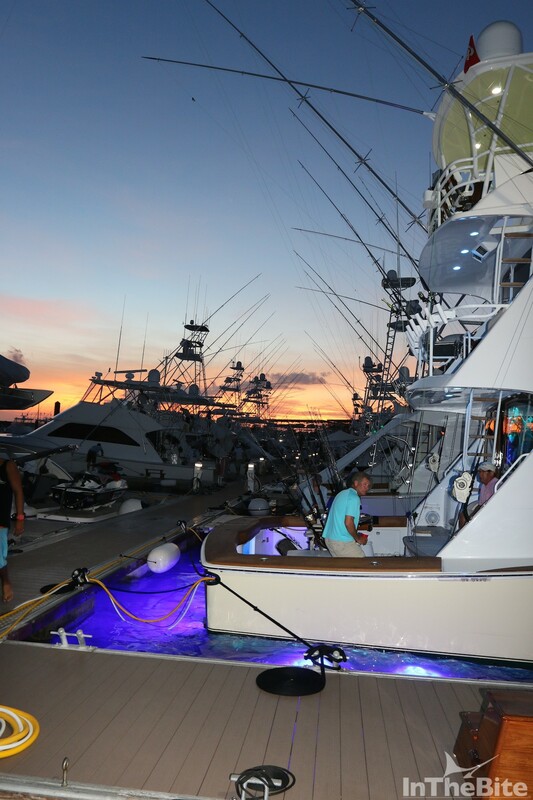 A combined three-day total of 1,961 billfish were released (15 marlin, 1,946 sails) by the 44 participating teams! 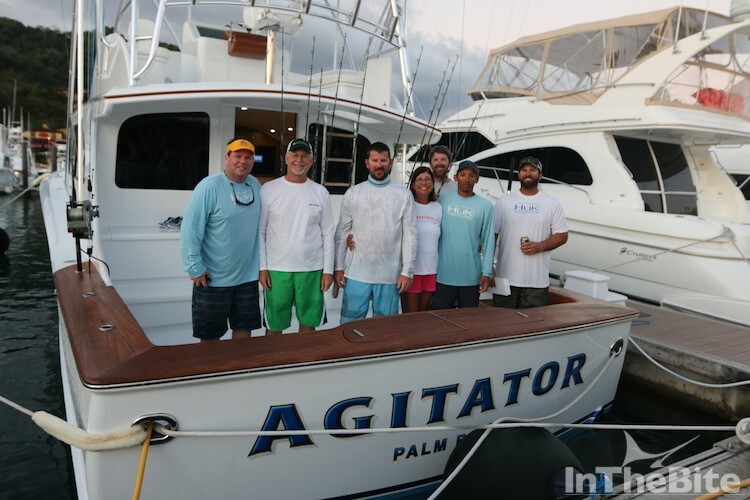 Tranquilo finished at the top of the leaderboard with 8,100 points (3 marlin, 66 sails), followed by Agitator in second with 7,600 points (76 sails) and Fish Tank in third with 7,300 points (73 sails). Joxan Arrieta are in a strong position going into this year’s second leg. 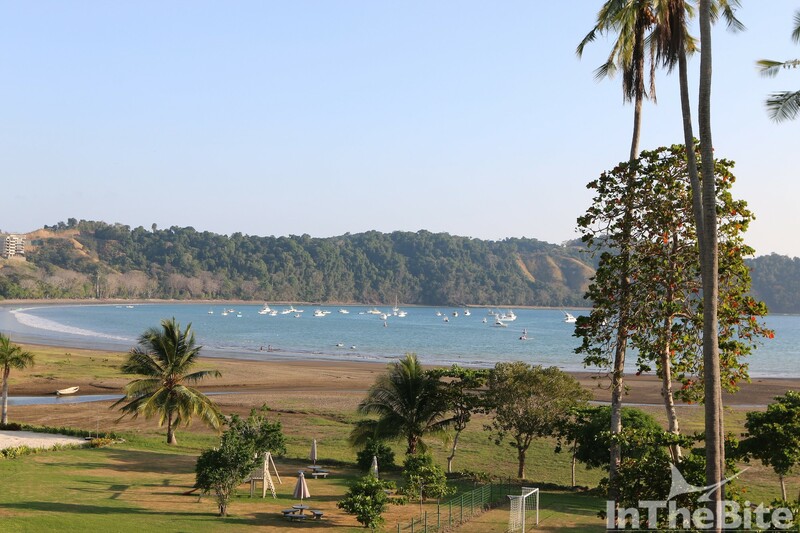 Agitator, a 51’ Scarborough, is participating in Los Sueños for the first time at the first leg of the 2016 Triple Crown. 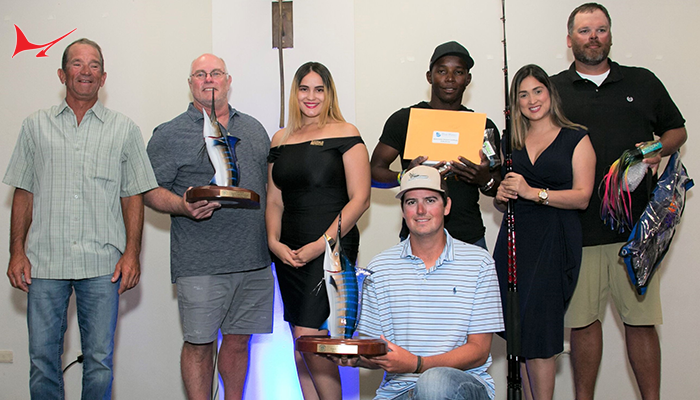 Captain Jon Duffie took his anglers, Jonathan Duffie, Judith Duffie, Danny Gough and Charles Gerlach straight to the top at the very beginning. Could it be because there was no cameraman on the boat? 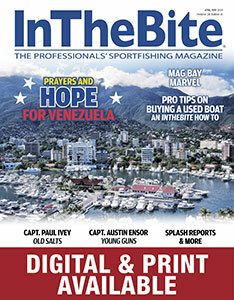 Fish Tank started fishing the Los Sueños tournaments for the first time in 2015 and have already scratched off their first win, timed perfectly with this leg’s dock show filmed and produced by Rich Christensen and Michael Butler, which features them for the Angler Profile. 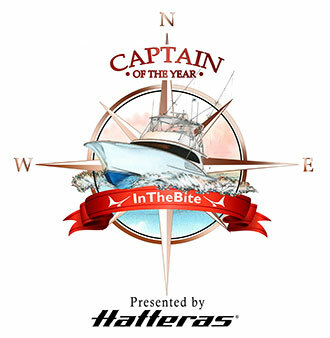 This 63’ Hatteras, captained by Ben Horning, still has two more legs to go in the race for the Series Championship and anglers Chris Jessen, Laura Jessen, Kitt Toma, Brett Cannon and Dave Dalfo have their work cut out for them! On behalf of the tournament committee, a heartfelt congratulations to all of the participants!